With nearly twenty years experience as a company within the contracting world we pride ourselves with the success and experience we have gained and delivered for our clients. We provide the installation of Bus Bar systems and the testing and inspection of previously installed systems. We offer our clients a dedicated solution tailored to suit their requirements. Our manufacturing facility produces Motor Control Centres (MCC) to Form 1, 2, 3 and 4 using branded components. MCCs are assembled and wired within the enclosures to pre-approved designs. The law requires that all business owners, their directors, managers and employees comply with The Electricity at Work Regulations 1989. We provide a complete testing & inspection service. 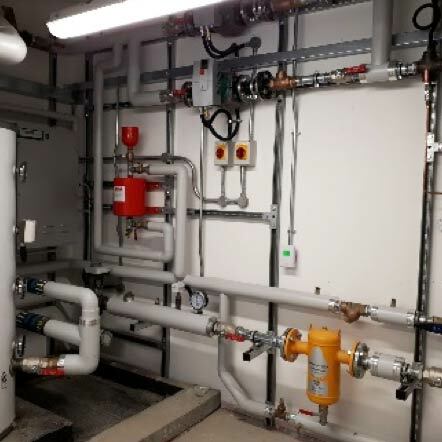 With many years experience in Building Management Systems, we provide a comprehensive range of BMS solutions including design, commissioning, integration, maintenance and servicing. 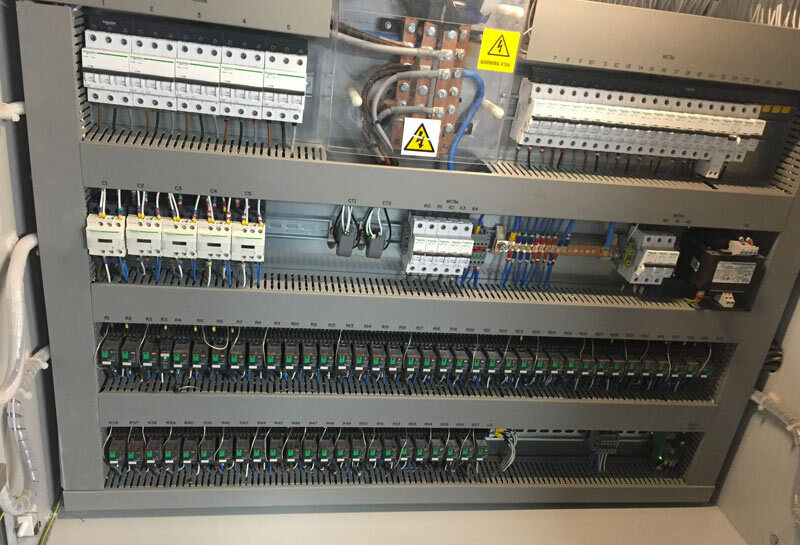 With vast experience in the industry, Arcright Electrical can undertake any type of industrial electrical works. We provide quality electrical services to many businesses including factories, warehouses and distribution centres. 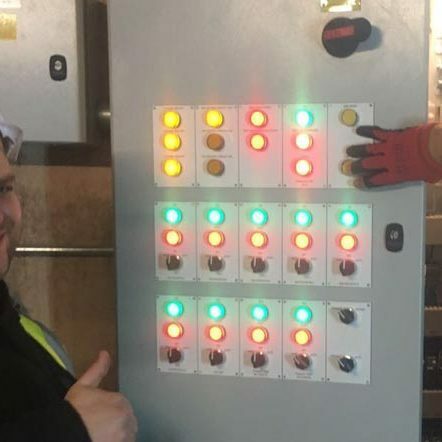 Our electrical work is carried out to the highest of standards and we practice excellent on-site Health and Safety. From mass production systems to bespoke tailored solutions, we can advise, inspect, service and repair to current standards and regulations. 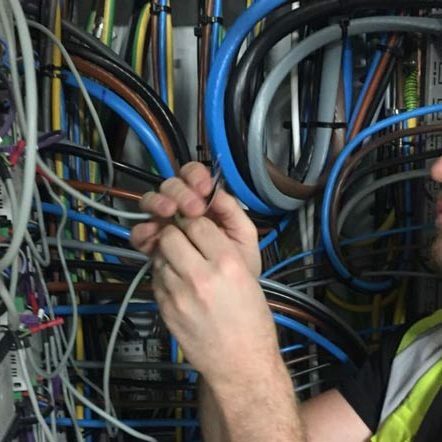 Arcright Electrical specialise in all types of commercial electrical works. We advise on the design and commissioning of a broad range of electrical systems within the commercial sector. 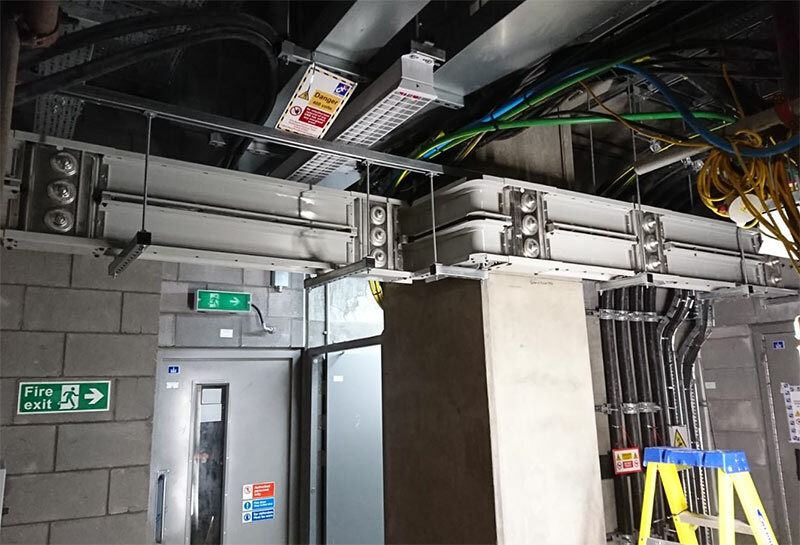 We are capable of designing, installing and commissioning a broad range of electrical systems within the commercial sectors. 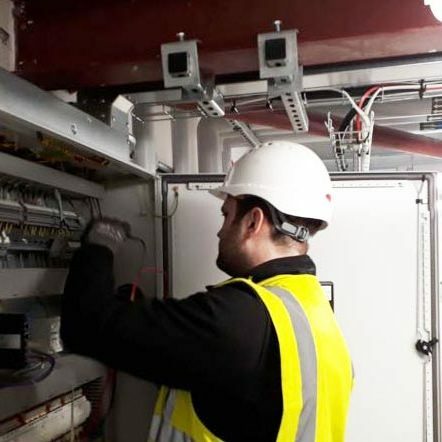 Our commercial electrical services include all aspects of commercial work which include design, installation, maintenance, testing and commissioning. 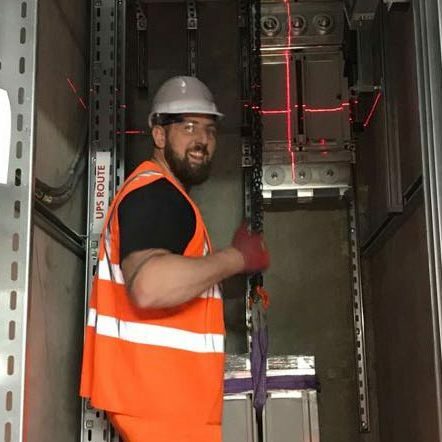 We are part of the Approved Contractor scheme which means we are assessed on a regular basis to ensure that we are competent and capable of meeting the relevant technical and safety standards, codes of practice and rules.